Your chest will be exposed and a gel placed on your chest. This gel helps the sound waves travel. A small, hand-held device called a transducer is pressed against your skin. The transducer sends sound waves toward your heart. The sound waves are then reflected back to the device. Still images or videotape moving images can be captured. 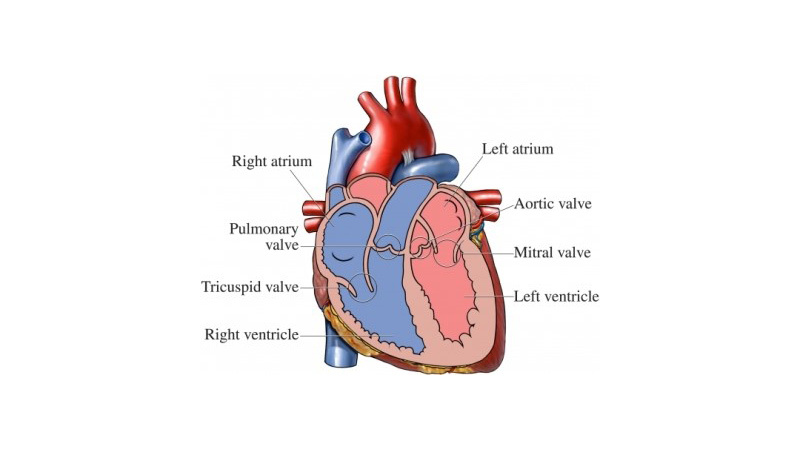 To examine different parts of your heart, the transducer will be moved to different areas of your chest and you may be asked to change positions and slowly inhale, exhale, or hold your breath.